At The Time, They Would Have Been Called, "Mr. and Mrs. Edward Beane"
But, we don't do it that way anymore. A few years ago, there was an exhibit at the Milwaukee Public Museum, about the Titanic. My daughter and granddaughter went there. When they got back, they showed me some 3' x 5' cards they had from the exhibit. Visitors to the exhibit would pick these cards at the beginning. 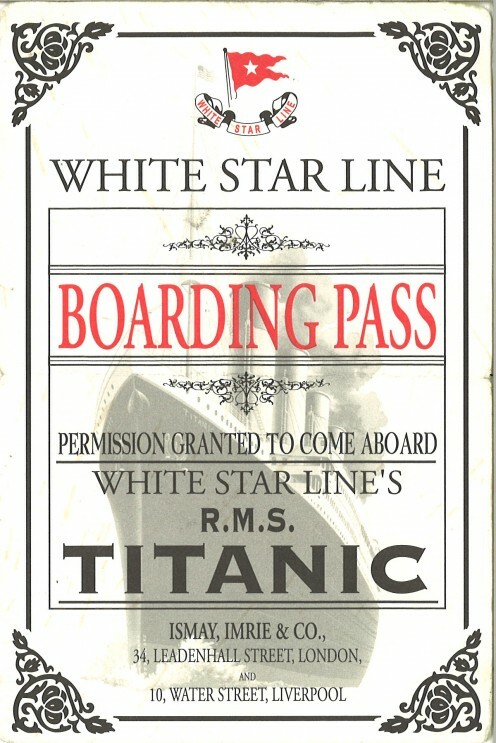 The cards would have a name or names of Titanic passengers, along with a little bit of information about the passenger. At the end of the exhibit, you would find out whether or not "your" passenger --- i.e., the person whose name appeared on your card --- had survived. Fortunately, the passengers on both cards had survived. So, I asked my daughter and granddaughter if I could have those cards. I wanted to find out more about these survivors. I figured this might be a good opportunity for me to practice my genealogical research skills. A Couple of Hours of Research Later . . . I did find information about Ethel and Edward by researching primary source documents. I used the U.S. Census and whatever I could find online at the local library: --- some old newspapers also. I was about to start writing a Hub about what I had found. Then, later, --- I think on a regular Internet search --- I realized that there was already much secondary and tertiary material online about Ethel and Edward's story of surviving the Titanic disaster. So, I chucked all my primary source material --- which wasn't quite as interesting. All I'd really found out about them was that they had two sons, and lived in Rochester. Edward died in 1948, and Ethel in the 80's, I think. Edward died pretty young. He must have only been in his fifties. This page has links to the newspaper articles I refer to on this Hub. There are other links and resources on this page, as well. Apparently there are no other pictures of Ethel and Edward, except for the one that appeared in the Rochester Democrat in 1931. Link, below. This is the ticket from the Milwaukee Public Museum. Visitors would get these for the display related to the Titanic. Ethel and Edward traveled Second Class from Southampton to New York. Ethel was 21. She lived in Norwich, England. The card says, under Reason: "After waiting several years for his return from America, Ethel finally married her sweetheart, Edward Beane, in March of 1912 after he had secured work in New York City as a bricklayer. The newlyweds chose Titanic as the Ship to carry them to their new life together. 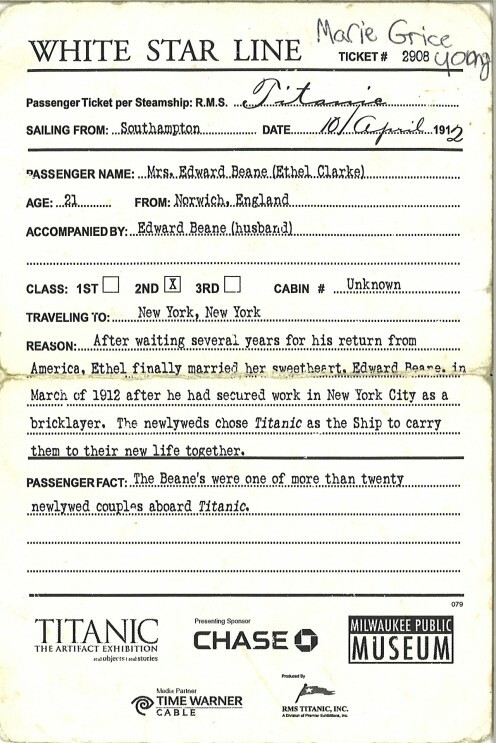 Under "Passenger Fact: The Beanes were one of more than twenty newlywed couples aboard Titanic." I made it full width so it would be easier to read. What Happened to the Other Newlyweds? The card, above, says, "The Beanes were one of more than twenty newlywed couples aboard Titanic." Ethel and Edward were the only newlywed couple who survived together. 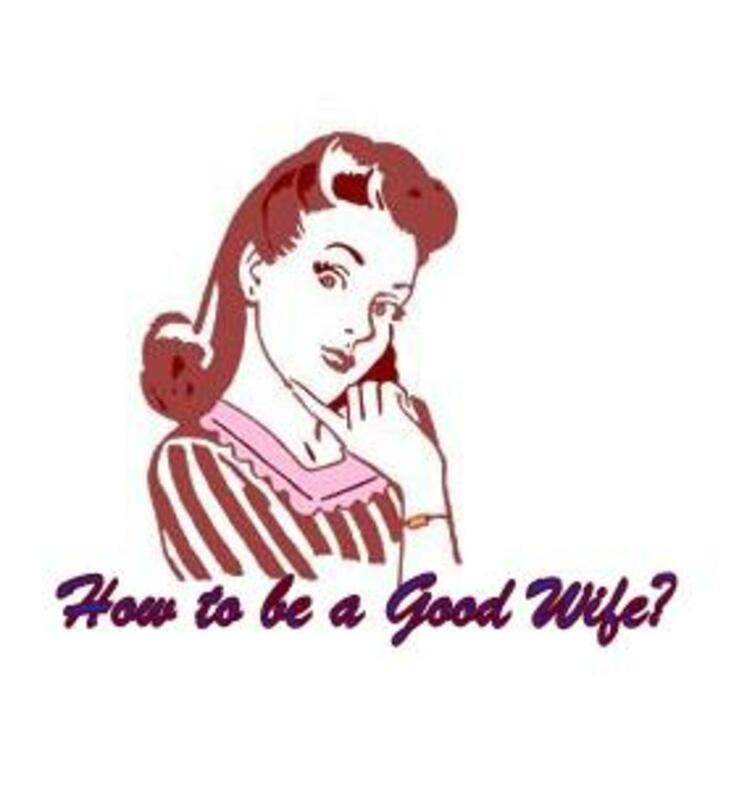 But, some of the other articles I link to in this Hub have said there were about a dozen newlywed couples. The Beanes did not leave the Titanic together. The crew was threatening to shoot men who tried to get space on a lifeboat, but Edward jumped off the Titanic and swam around for a few hours. Some versions say that Ethel was already in Lifeboat 13 (lucky for her), but she pulled him in when she saw him swimming. 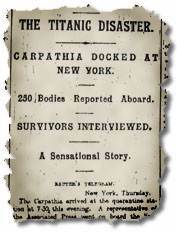 Other versions say that neither knew the other had survived until they met on the Carpathia. ...This is a page from the website Encyclopedia Titanica containing a reprint of an article that appeared in the New York Times in 1912. ...This is a reprint of an article about Ethel and Edward nineteen years later. Ethel and Edward ultimately arrived in New York on the Carpathia. For several days, nobody in the U.S. --- not even the president ---- knew where the survivors of the Titanic were. Guglielmo Marconi had to testify before Congress. It turned out that wealthy folks had been jamming the telegraph machines with reports back to their own families and friends. The telegraph operators took the cash payments from these wealthy folks and everyone else was just out of luck. This is a Dover publication, made in the U.S.A. It's a compilation of four books that were published shortly after, all of which are now out of print, except in this volume. There are many other books about the Titanic on Amazon, but this one had an average of 4.5 stars, with twenty five reviews. 352 pages, 26 illustrations. Dover is a great company. Check out its website at doverpublications dot com. Or click my link, below, which will take you there directly. This is the book described and reviewed in the New York Time article, left, "Rivets -- The Titanic's Weak Link." Dover also has many other books about the Titanic. This is the only one that is told by those who were actually there. LOL, that is so great! I'm flattered, Audrey. Thanks so much for reading my hub, and for stopping by -- and for all the great ratings. So glad you liked my Hub. 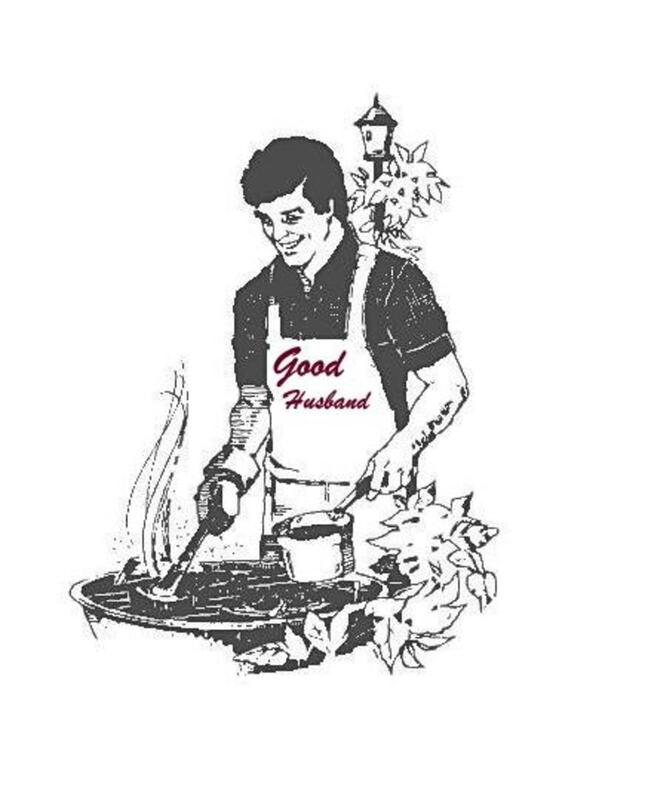 Also glad you are ordering from Dover. They're they greatest. Such a fascinating hub with comments from relatives and such. Amazing! I am ordering the book from Dover. I'm a fan of all history and especially the story of the Titanic. You've done a marvelous job. Voted up, useful, awesome, interesting and sharing. I remember that they did live in Rochester, New York. She was born in 1895, because she was seventeen at the time of the disaster, so she would have been in her seventies or eighties in the 1970's. So, it's quite plausible, yes, that could have been her. Also, I remember when I did the research for this --- somebody wrote that the Beanes gave one and only one interview about the Titanic, and that was in the 1950's. I should go back over some of my research, but I do remember that Edward died first, so she would have been a widow living alone. Wow, that's neat!! You were the paperboy? Did you deliver to her, or to the home in general? You should write something about her, too. Thanks so much for your comment. That's amazing -- the connections we all have, isn't it? I think I might have met Ethel. Did she reside at St. Anne's Home in Rochester, NY during the 1970's? I delivered newspapers there at that time. I remember a Titanic survivor who lived there and she would not meet with reporters when they asked for interviews. Oh, goodness, Scott. That is so wonderful!! I don't blame you. I think anybody would feel the same ---- happy, but shocked. It's pretty amazing the connections that human beings have, right? Thanks for reading my Hub, and thanks for posting. Please stop back and let us know what happens next. Maybe write a blog? Or an article ? Are you in the U.K., or the U.S.? Hi, Carole; Thanks so much for reading my article, and for your comment. You know --- That's one of the most exciting things about this type of research. I'm always hoping to hear from an actual relative like you, because you guys are the ones with the "inside information". So, if you do have anything else to write about, I'd love to hear. You are more than welcome to write another Hub here on Hubpages --- or just a regular article anywhere else :-) --- Let me know, so that I can read it. As far as photos ---- I've only found that one, which you can see by following the links in this Hub. The same photo appears in different articles. I'll keep trying, of course. I would like to see what you guys in Norwich have about her also? Thanks so much. So nice to "meet" you. Keep in touch. Ethel was my grandfathers cousin, I have always been fascinated by the Titanic story, would like to get some photos of her for a local history project, as I live in Norwich where ethel lived before she sailed to America. Thanks so much, Nell. Yes, this hub has been getting a lot of reads for a few months now. I guess that's why --- because of the centennial. So glad you like it. It was interesting for me, as well. Today also would have been my grandma's 111th birthday. She was born in 1901.